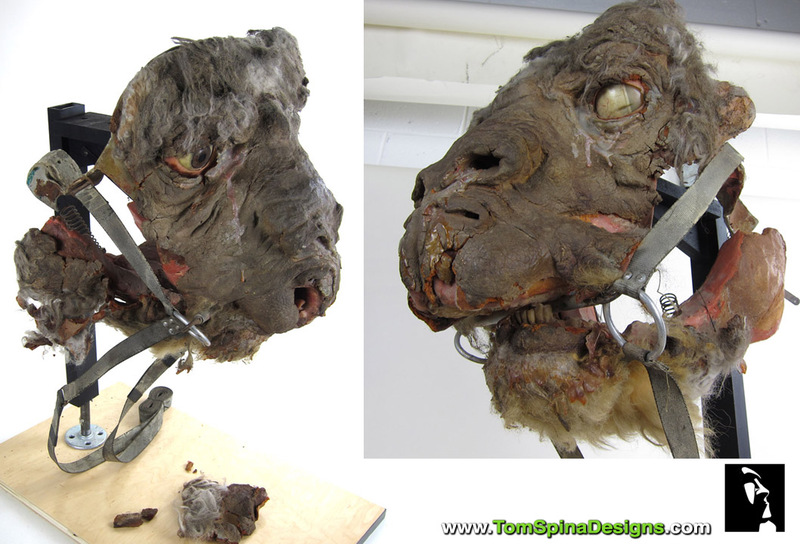 A Star Wars the Empire Strikes Back Tauntaun prop, saved and restored! 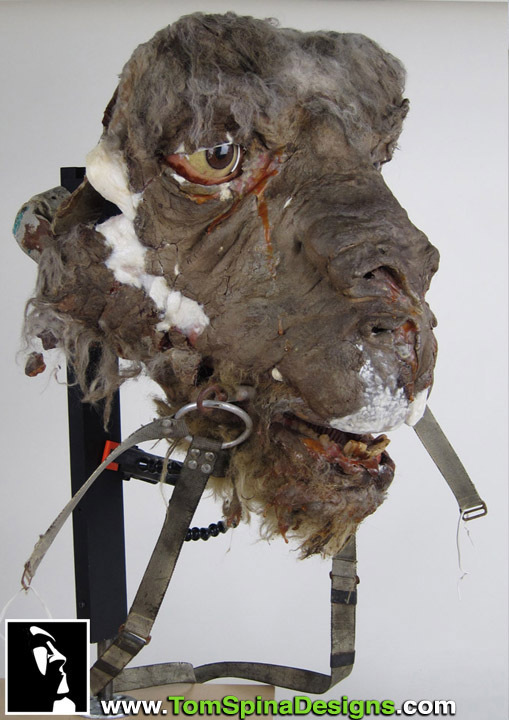 We originally learned of this Star Wars the Empire Strikes Back Tauntaun prop over a decade ago, when it was on display in a Planet Hollywood restaurant. 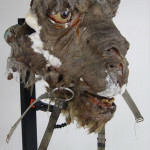 Even then, the Episode V prop needed some TLC. 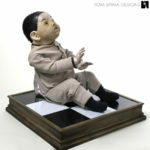 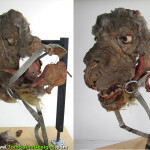 The jaw of the creature had come loose and had broken some of the fragile foam skin of the cheeks. 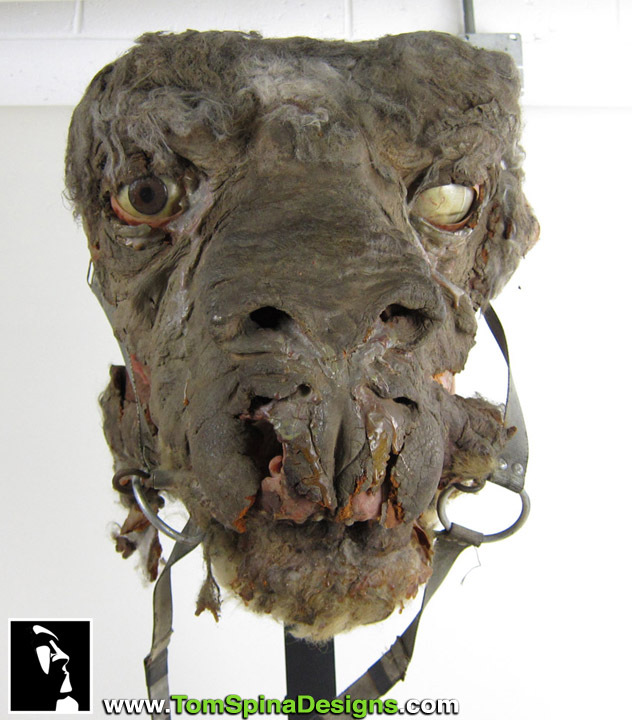 Untreated and unsupported, this foam latex damage worsened over time. 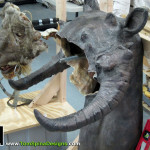 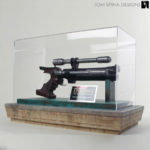 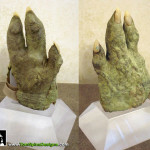 Some time later, the prop came up for auction and a client of ours hired us to consult before bidding… when he won the movie prop, it was sent to our studio for restoration. 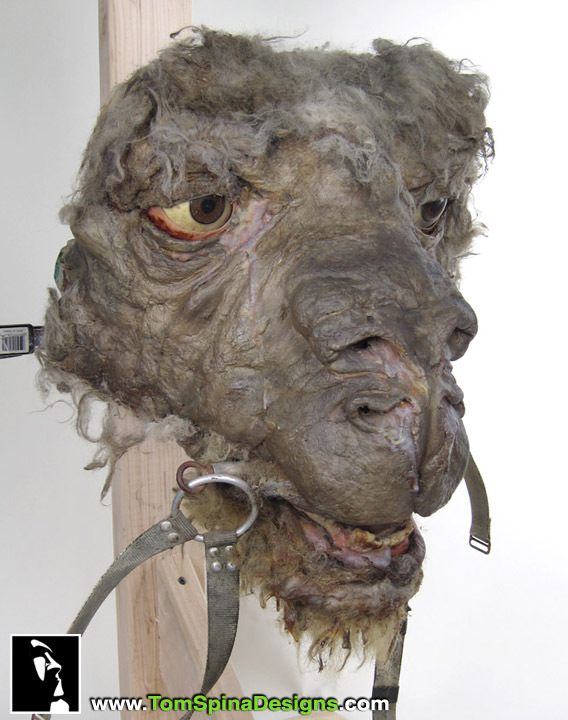 Now, over a decade since first seeing the piece, an original Star Wars The Empire Strikes Back Tauntaun bust was here in our studio and finally getting some much needed attention! 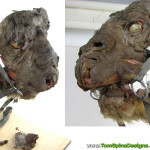 The condition and size of the ESB prop (Tauntauns are bigger than most folks expect!) 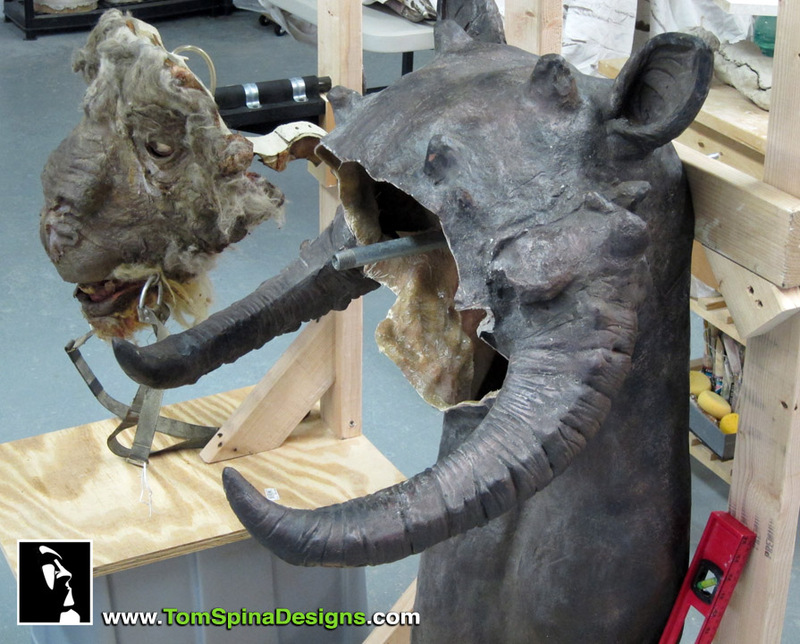 was daunting, but as with many of these movie prop restoration projects, as we started to put the pieces back together, things started to improve very quickly. 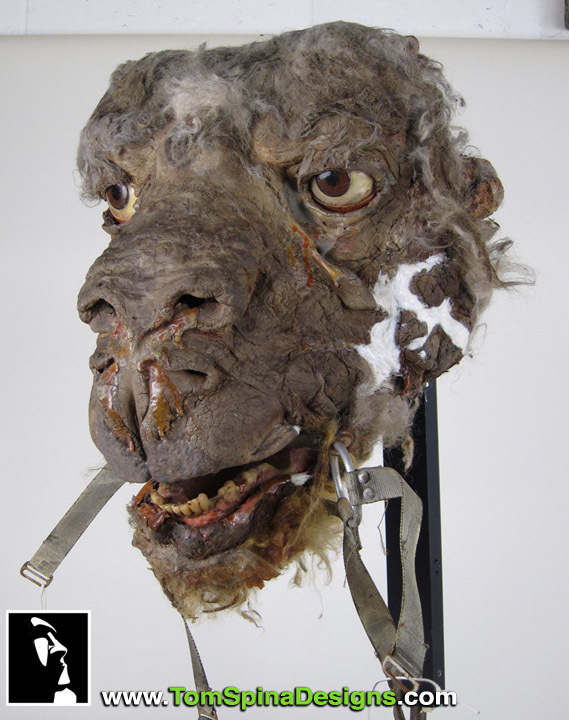 After some careful patching and very judicious use of touch up paint, the bust began looking pretty great! 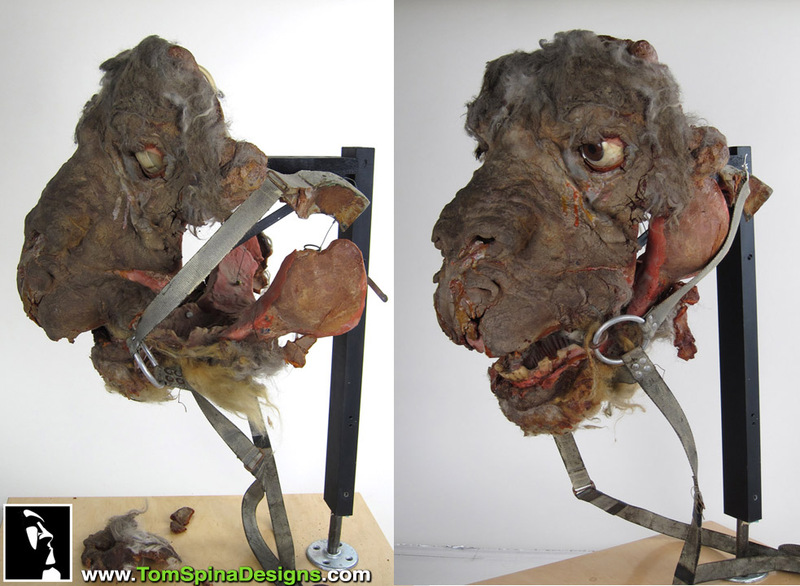 The client wanted to see what could be done to enhance the finished display and our friends at Propstore of London had just the thing! 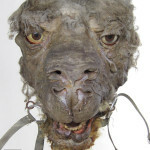 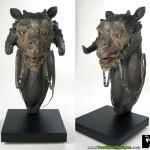 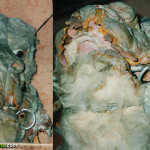 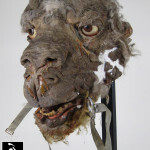 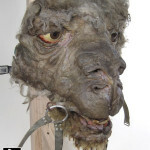 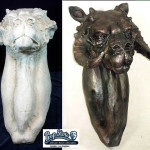 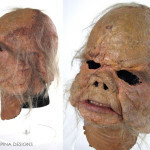 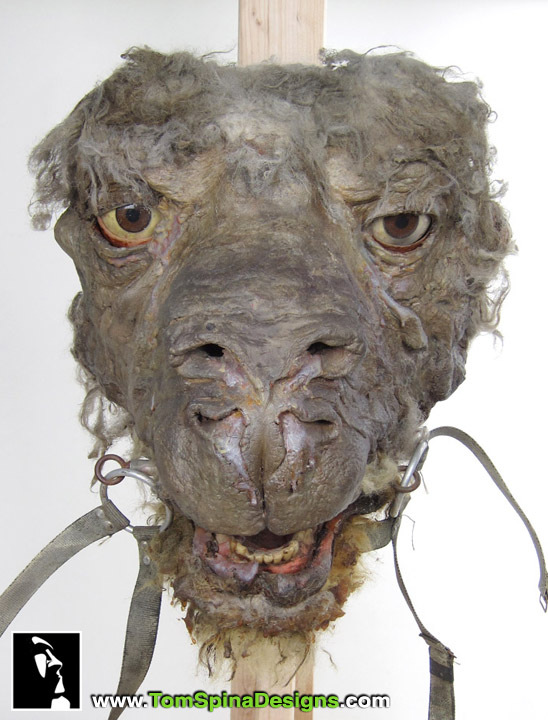 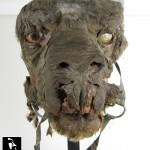 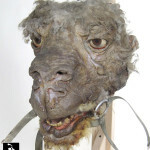 A fiberglass bust of a Star Wars prop head and neck, molded directly from a production-made casting of a tauntaun from the Freeborn makeup department. 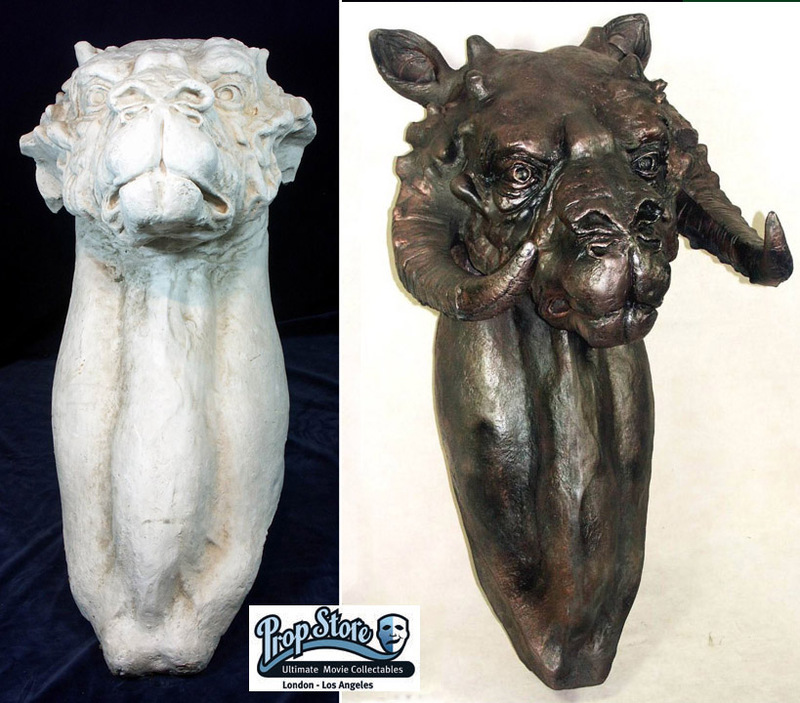 We painted the bust in a neutral color, and trimmed it to match the odd shape of the Tauntaun prop face. 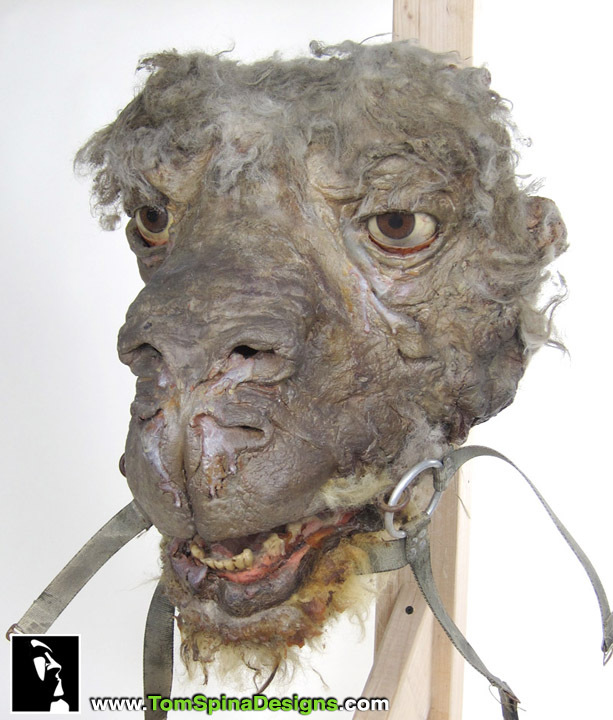 Once fit with a rig to support the prop, the combination of the fiberglass bust with the original foam latex tauntaun prop made for a display with a sense of context that still allowed a screen used prop to shine! 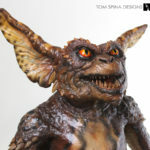 CREDITS – Restoration, Bust Modification & Mounting: Mike Thomas, Tom Spina and Patrick Louie with additional assistance from: Melissa Dooley, Mike Ulloa, Victoria DeMaria, and Patrick Flanagan. 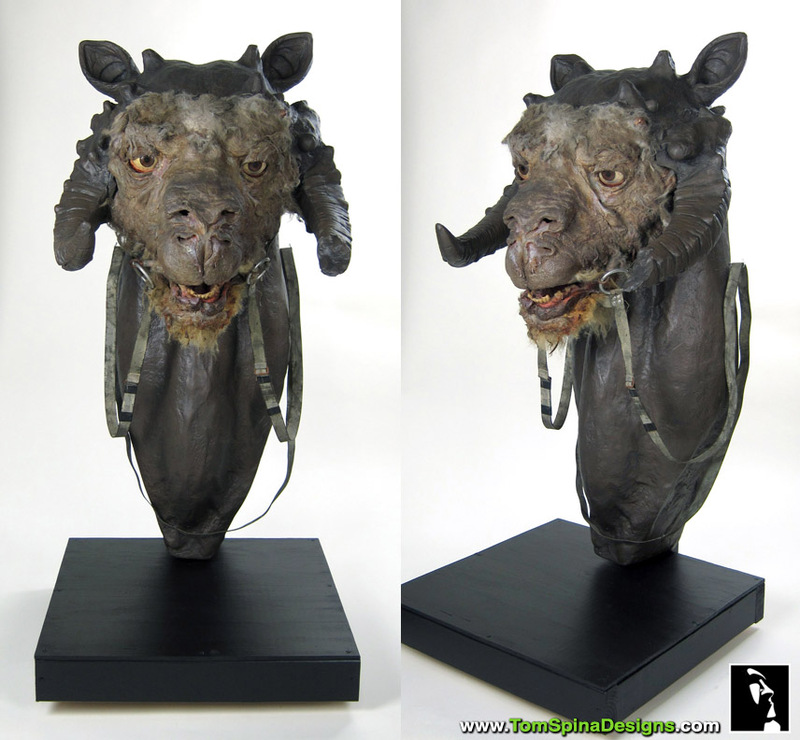 Fiberglass tauntaun bust by Bruce Hansing for Propstore of London, molded from a production piece created by Stuart Freeborn’s makeup FX team on The Empire Strikes Back.